Thomas S. Cooke III is a graduate of VMI and MCV and served for two years in the Army. He has lived in the Richmond area since 1976. 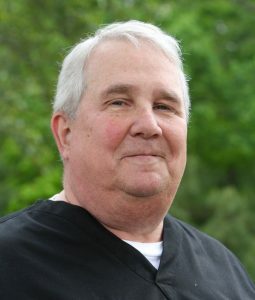 He is a past President of the Richmond Dental Society and the Virginia Dental Association. Dr. Cooke is a Fellow of The American College of Dentist, The International College of Dentists, The Virginia Dental Association and The Pierre Fauchard Society. He is also a member of The Richmond Dental Study Club, Omicron Kappa Upsilon and is very active with the Mission of Mercy projects.